Wake up, no alarm, 3:18AM according to my watch. Snap to it. 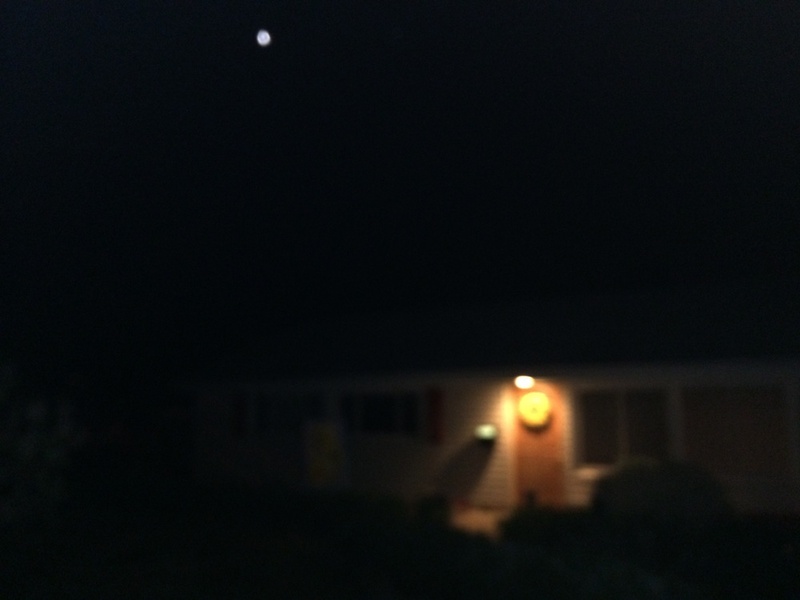 Outside, the moon is pink, "the blood moon", a lunar eclipse greets me when I step out into the freezing morning. Jj and I Fly from St. Louis, Missouri to San Diego, California. Then south, to the beginning of our journey. A "short walk", the Pacific Crest Trail. Finally all the planning, scouring the web and guides is done, this is it. Our packs are ready for the airport, checked bags containing the stove and trekking poles, first load of food - to last us a couple days on the trail, tents, 1st aid and water bottles. We've both brought small bags to carry on the plane to keep the cameras safe. Seems odd that this is all I'll have (and still may be too much) for months. The Pacific Crest Trail still feels so far off (it is). Adios Missouri, see you in the fall.